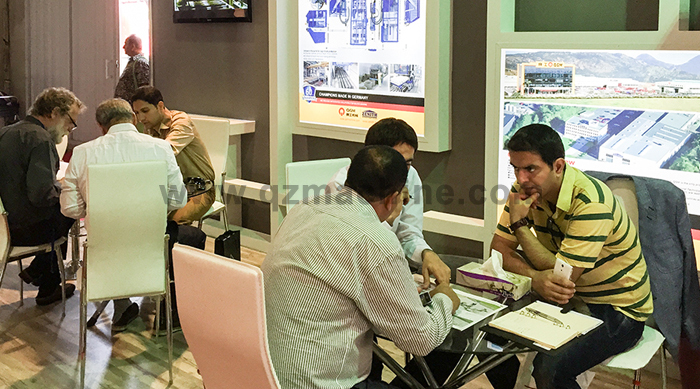 Tehran International Construction Fair (Iran Confair), jointly organized by Iran Central Chamber of Cooperatives and Iran International Exhibition Company, is one of the most influential international construction event in Iran even in Middle East, which was held successfully 14 sessions. Started from August 9 to 12 at Tehran, Iran ConFair is a forced choice fair to open up Iran market for each country. 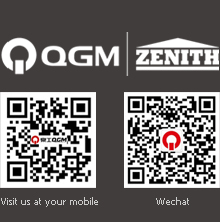 QGM participated this fair with Germany ZENITH showing the most advanced pallets-free technology and equipment. This fair attracted many purchasers from all over the world. 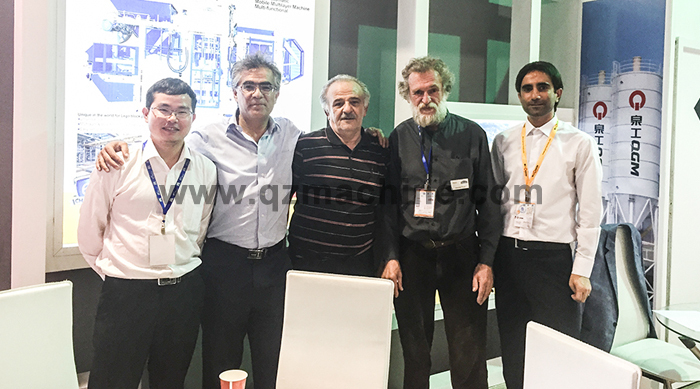 During 4 days exhibition, OGM ’s booth was crowded with visitors, among which a lot of potential customers negotiated with our sales manager. What is more, some regular customers visited us as well who purchased ZENITH 913 in 1980s, which run more than 2 decades and still in a good condition. They give lots of praise to ZENITH 913 and wanted to know the other ZENITH machinery. Potential customers paid a visit to our existing ZENITH customers’ factory at Iran, which inspired them to purchase ZENITH machinery. 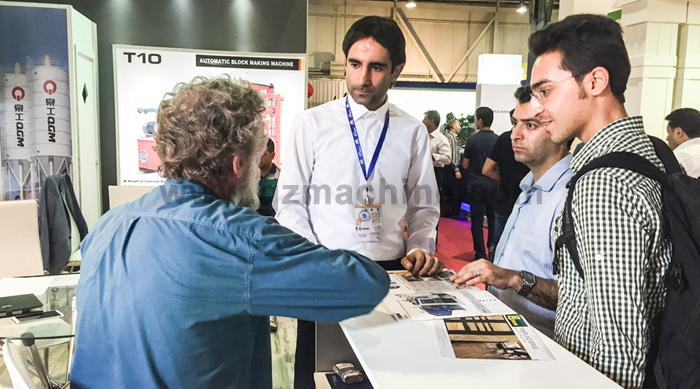 Participating this fair improved both QGM and ZENITH brands development in Iran even in the whole Middle East, establishing the foundation of success for complete opening up Iran market.